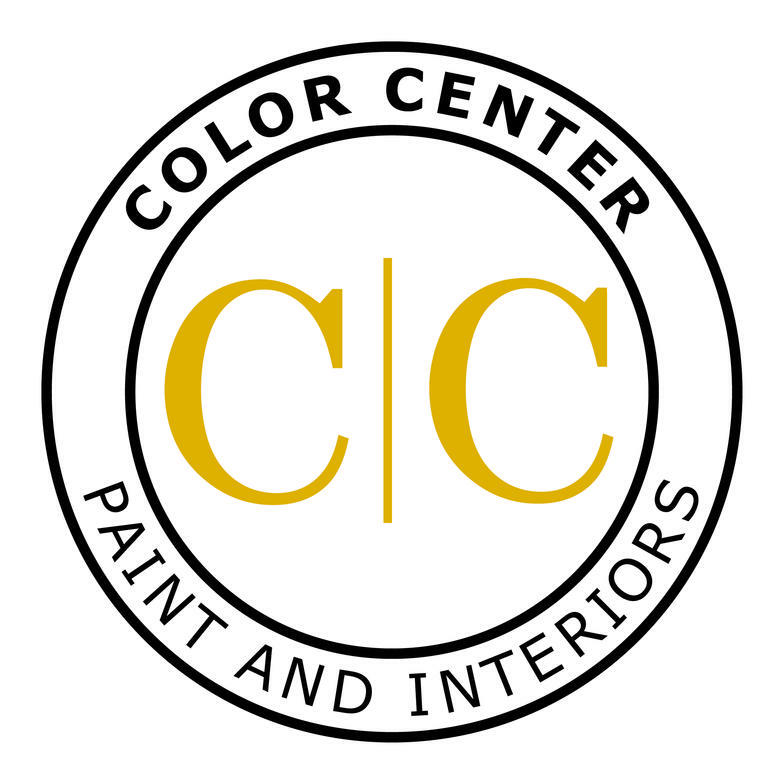 Color Center is a complete home decorating center in the Chequamegon Bay area. 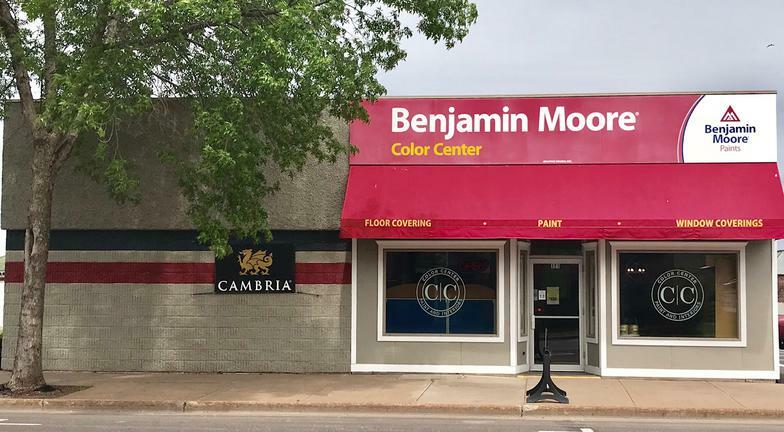 We are a family owned and operated Benjamin Moore Signature Store. We also offer a select group of products including Sansin and Sikkens stains, Hunter Douglas window treatments, and a complete selection of flooring choices. We are proud to offer solid surface countertops including Cambria quartz, Corian solid surface, and Formica and Wilsonart laminate. We also offer closet organizing systems by Real Closet. We strive to provide the best in quality and service with a personal touch.